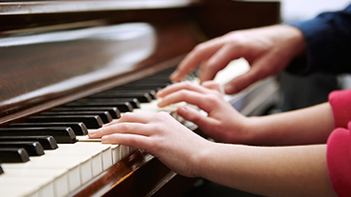 Piano teachers are available in Cape Town to teach you and your children to play an instrument which is versatile and beautiful to listen to. We come to you – lessons are 1 hour long in the comfort of your own home. Fill in our online form, and we will get back to you with details of a teacher in your area. We offer affordable rates of R340 per lesson – and this is for a lesson in the comfort of your own home. If you want to go to the teacher, we can offer lessons for only R300 per lesson. Many parents wish that they had been given the opportunity to learn to play the Piano when they were children but it is never too late to get going. Children learn easily and quickly so it is a pity that so many of them do not get given the opportunity to try to learn to play the Piano. Starter lessons can be given and then the child can have a period of time to practice and decide whether this is what they want to do. Teachers can come to your home to do the lessons saving you from yet another trip. Most mothers are already busy taking their kids to all sorts of activities and would prefer this. 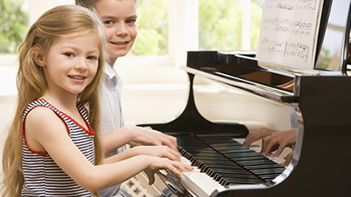 With piano teachers Cape Town you get to have a teacher assist you in the comfort of your own home – this is the first and very important element about what makes us unique and what helps us achieve the results. The second important aspect about how we work with is unique is we have a very relaxed and holistic approach to education. Our teachers focus on enjoyment and often will resort to magic tricks to create an environment of excitement with the younger students. 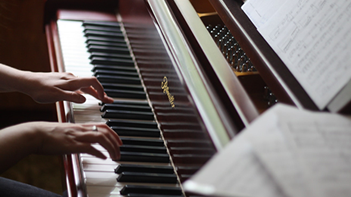 If you have been thinking about learning the piano then Piano Teacher Cape Town is the way to go. We guarantee you will be playing songs within a couple of weeks. We offer lessons in sets of 4, 10, 20 or even 30, and the prices vary depending on how many lessons you purchase upfront. 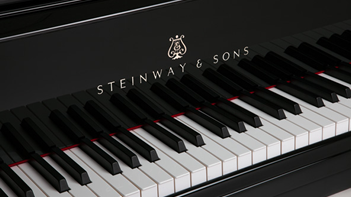 Find the right teacher here – learn to play the piano today!